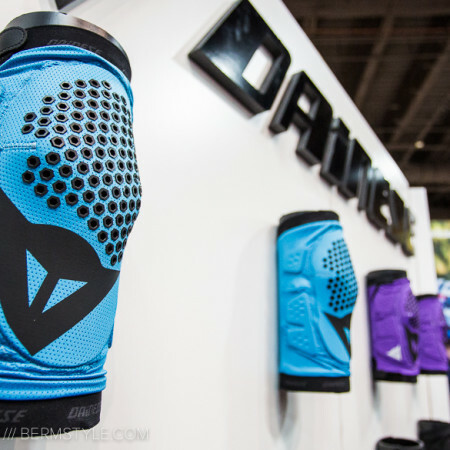 We spotted some cool new gear in Grand Junction from a company called Demon Dirt. They don’t have very much about their product online yet, but they were nice enough to go over their product offerings with me. Originally a snowboard pad company called Demon Snow, they’ve expanded into the freeride/ dirt jump/ slopestyle market. 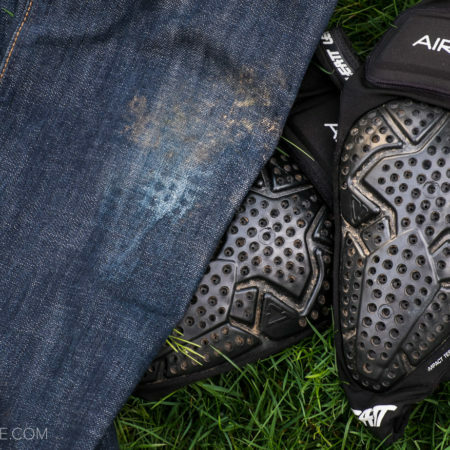 Their most anticipated product is a line of dirt jumping specific jeans, complete with heavy gussetting in the high stress seat areas, a light built-in shin pad, and a coolmax denim blend. The material supposedly breathes and will wick moisture, hopefully preventing a sweaty crotch situation. They only had one pair of jeans present at the slope style event, and they were being worn by Transition pro rider Casey Groves the whole time. However, I was able to take a look at a few other offerings from the new company and share them. Ben Glassen models the padded core protection jersey. 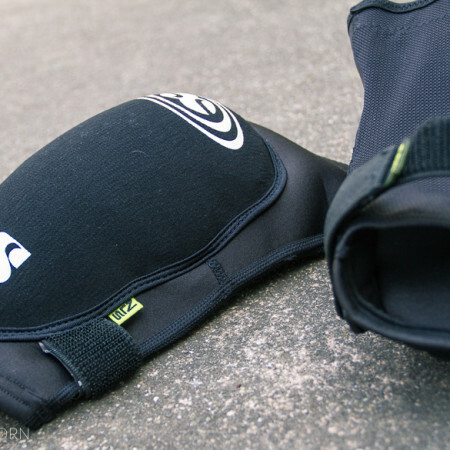 A few riders were rocking this padded base layer. It featured a nice form fitting profile and a light layer of padding. Personally, I would love to see this thing with a D30 spine pad- the light layer of foam looked pretty minimal during my brief handling of the jersey. 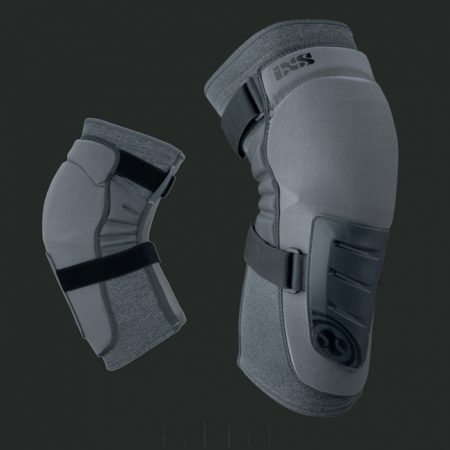 Designed to be worn underneath a shirt, or by itself, this could be just the ticket for dirt jumpers and freeriders looking for just a bit of protection without a ton of weight. The 80’s influenced design might be too much for some riders, but I’m digging it. We’re looking into procuring some samples of the jeans and pads and hopefully be posting a thorough test sometime soon. One thing is certain, dirt jumping jeans have the potential to blow up- a retail price of around $60 or so was mentioned, which makes these jeans even more desirable. Thanks to Ben Glassen for modeling. Stay in touch with Demon Dirt via their Facebook page, or via Twitter.